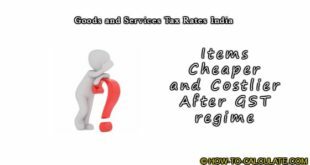 Surcharge and Cess are important part of Income tax computation. 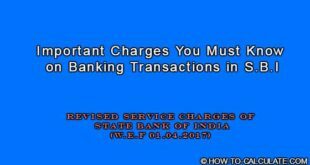 Surcharge is introduced in the finance act 2013 whereas Cess is applicable since 2004. 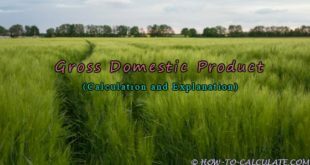 Cess is calculated on total income tax and surcharge (if applicable). Surcharge is applicable only if the total income is more than one crore rupees. Cess has two component, Education Cess and Secondary and Higher Education Cess (SHEC). Education Cess is 2% whereas SHEC is 1%, therefore total Cess is 3% of Income tax and surcharge. 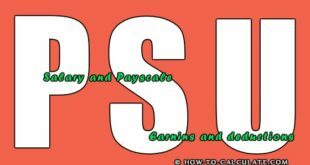 Computation of Surcharge and Cess on income tax is important while payment of self assessment tax. Therefore proper understanding of Surcharge and Cess is required while filing income tax return. Surcharge is applicable for those tax payers whose total income exceeds one crore rupees. Income of one crore is just the criteria for levy of surcharge, surcharge is not calculated on total income else it is calculated on Income tax on the total income. 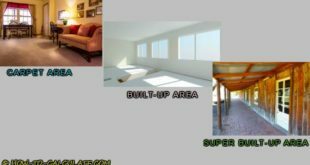 The rates of surcharge varies from different category of taxpayers. These rates have been increased from year 2013 to year 2016 as per the finance act 2016. For individuals, HUF, Partner ship firm and LLP the surcharge is 12% of the income tax. It means the amount of income-tax shall be increased by a surcharge at the rate of 12% for individuals having total income more than one crore rupees. For Example, if the total income is 1 crore 1 lakh rupees than as per income tax slab the tax payable will be Rs.2855000 + Surcharge of 12% on 2855000 (i.e Rs.342600) therefore total income tax will be Rs.3197600. Now if the income were only Rs.1 crore then there would have no surcharge and income tax payable would have been Rs.2825000. The increase in tax payable for income of 1 crore 1 lakh is (3197600-2825000=Rs.372600) whereas the income increased is only 1 lakh. Therefore it is applicable for Marginal relief, and the marginal relief will be (372600-100000) Rs. 272600. In the second last line the amount for education cess should be 1,15,080 however it is mentioned as 11,50,080. An extra 0 is entered. I guess just a typing error. However please correct it to avoid confusion. Oh yes it was just a typing mistake. Thanks for correcting and appreciate your reading.